This two-day bootcamp emphasizes a “learn by doing approach” to encourage participants to try first-hand the stages of design thinking. 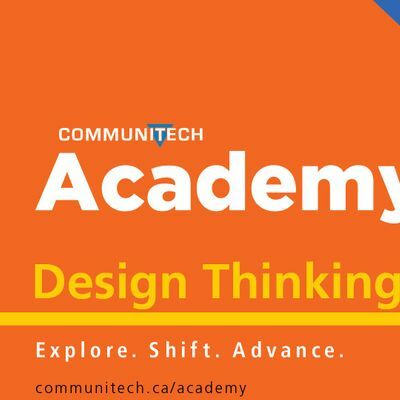 You’ll be introduced to the fundamentals of design thinking using a real world case study, be inspired to be more customer-centric and leave with the tools you need to build products and services that customers love. Empathize: You will participate in field research, which includes qualitative and quantitative research methods, secondary research, persona development and customer journey mapping. Define: Define the problem you’re trying to solve using reframing methods, developing point-of-view statements and using six hats thinking. Ideate: Tackle the problem using a range of brainstorming techniques like divergent and convergent thinking, learn facilitation methods and use the idea prioritization and selection matrix. Prototype: Learn about various prototyping methods including rapid prototyping tools, the design studio approach and low versus high fidelity prototypes. Test: Learn how to apply utility testing, usability testing and measurement frameworks to understand how your product or service meets the needs of users. 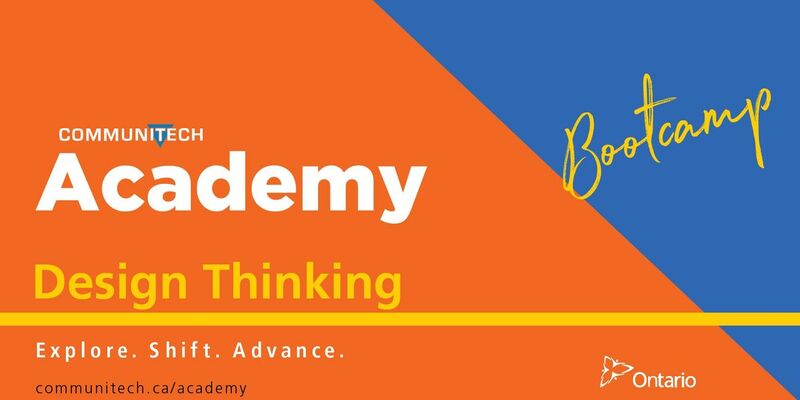 Who is it for?The Design Thinking Fundamentals Bootcamp is for product managers and leads, technical marketers, startup founders and co-founders looking to design new products, services and platforms as well as technical professionals who are looking to move into more product-oriented roles. 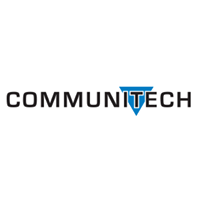 -----------------Questions?For more information contact the Communitech Academy.